The left supports anything or anyone who is vile and ungodly. 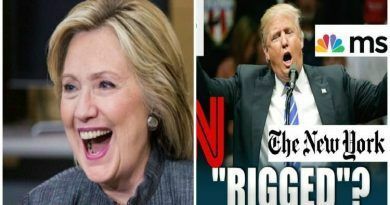 In an effort to discredit people who support Presidential Donald Trump, Washington Post published an article titled, How Sarah Huckabee sees the world. 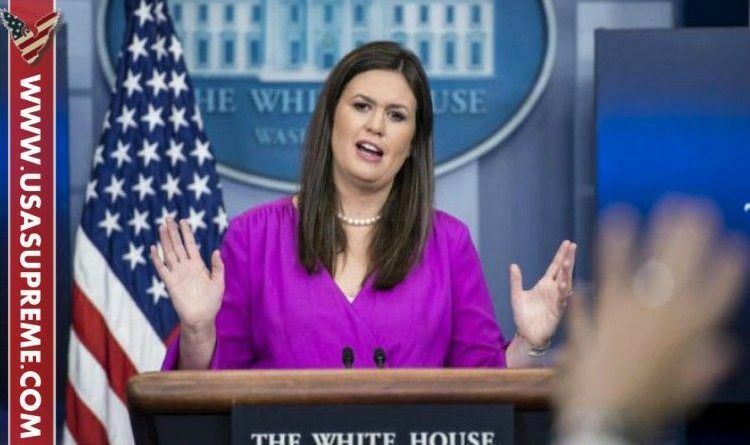 WAPO has lost all “journalistic integrity” The purpose of this article was to show the American public what White House press secretary Sarah Huckabee Sanders is like beyond the press briefings. Via Resist MSM BS: “Five of the first six paragraphs of the Post’s profile of her use the terms Southern Baptist, Christians, and religious conservatives to describe her. “When she was appointed, many anti-abortion leaders from big groups such as the Susan B. Anthony List and Concerned Women for America celebrated — even as evangelicals in the heartland would be likely to raise eyebrows about a mother of young children taking such a high-powered, round-the-clock job. The Left – and the WaPo is the most strident propaganda arm of the Left – cannot abide the risk of fracturing their delicate coalition of ethnic and gender groups if those people ever start thinking as Americans rather than remaining convinced they are somehow victims. “If someone says something about another faith, particularly liberals come to their defense in a raging motion, but if someone attacks a Christian, it’s perfectly fine. At some point, we became a culture that said that was okay. Sarah always does an AWESOME job no matter what these MSM idiots throw at her! I adore and admire everything about her. God gives her the poise and strength to stand against these sick democrats. She is forthright, honest, totally mentally prepared for all questions, and has no fear of the press. She makes our President and our wonderful country, and our faithful God looks so good. She definitely is Mike Huckabee’s daughter. 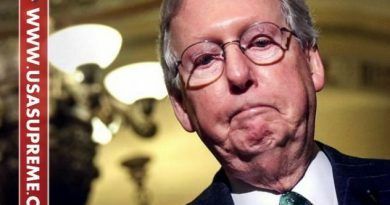 Mitch McConnell Just Got Career Ending News and it’s GLORIOUS! Sarah Sanders does an excellent job with the press duties. She has remarkable control, not showing annoyances, no flares of anger, no flickers of amusement….. just the business at hand. She doesn’t allow them to sucker her into repetitive questions, looking for discrepancies in her replies. She lets them know politely but firmly when enough is enough. I’ve been amazed at her total professionalism and expertise. 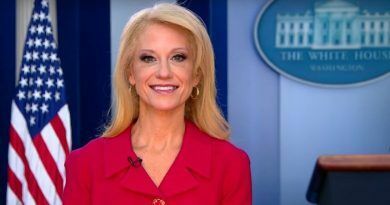 She has really become quite an asset to the administration. You GO, Sarah! God Bless America!!!!! I believe!!! !